Who needs a little escape from reality today? 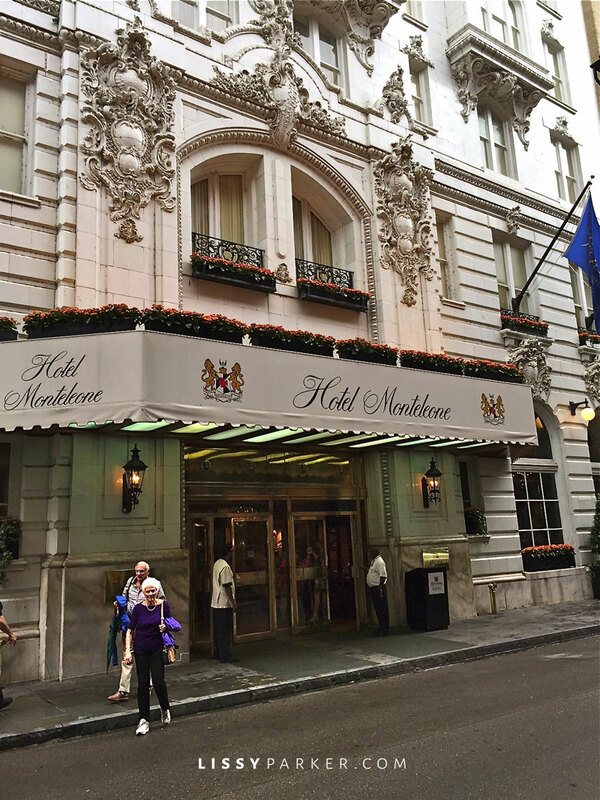 The Big Easy is a great destination for a little get-a-way. Great food and drinks, historical buildings, wonderful music, interesting people and, of course, beignets at Cafe Du Monde on the river are all good reasons to take the trip. Shopping for the blog, aka-me, ranks right up there with afternoon cocktails—and you know everyone in New Orleans observes cocktail hour. One of my favorite shopping haunts is Bevolo lighting. All of the lanterns are custom made in the brick-walled workroom. I love them all—Williamsburg and London Street on London Yoke are two of my favorites. All of the beautiful hand-crafted copper lamps have been made in the French Quarter since 1945. They were a favorite of A. Hays Town (who is also a favorite of mine). Take a little field trip with me—no permission slip needed. The St. Louis Cathedral is always inspiring. The scale is magnificent—notice the Bevolo Lanterns. Yes, only I would show a picture of the stone drains—beautiful. Or maybe take in a concert—here singer Karen Waldrup performs live. And on the other side—take your pick of spirits. All photos for Lissyparker.com. You are welcome to ‘borrow’ my photos–just please credit the source.